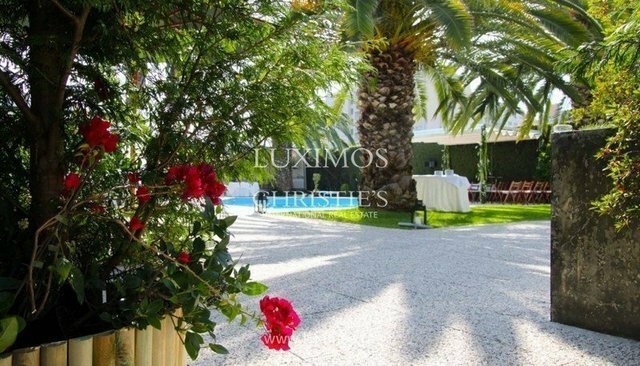 Superb villa with contemporary architecture, located in one of the most prestigious avenues of the city of Porto. Surrounded by a beautiful garden with swimming pool, this villa enjoys total privacy and tranquility in a full cosmopolitan city. This property, for sale, still has good areas and excellent sun exposure. Villa close to services, shops and with easy access.